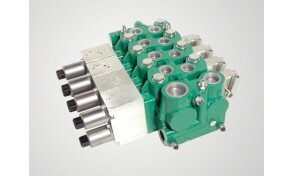 Salami SpA provides a broad choice of hydraulic control valves expertly developed and tested to meet different market sectors’ needs. 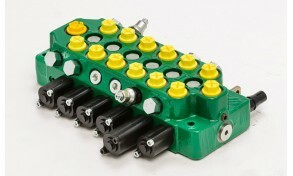 Salami’s valves are suited for specialized applications for a variety of industrial equipment such as diggers, rubber coated backhoes, tractors, agricultural equipment, tow trucks, cranes as well as for more general applications for trucks, fork-lift trucks, drills and drilling machines. 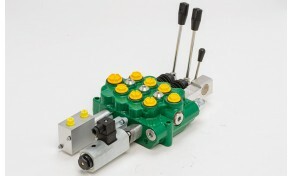 Our product range includes both traditional flow directional control valves (both monoblock and sectional types) and compensated load sensing directional control valves. 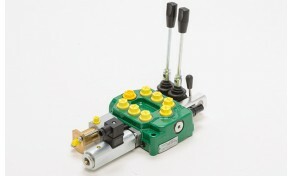 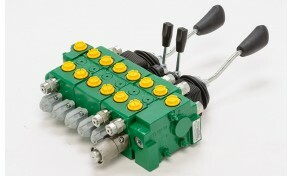 Inlet with built-in pressure compensated priority flow control valve. 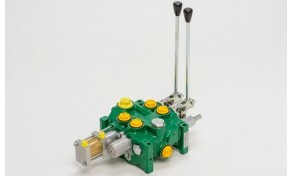 Cast-iron construction composed of 1-8 mechanical section. 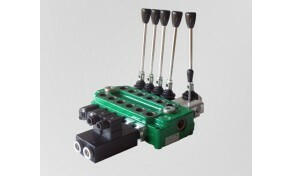 Monoblock composed of 1-5 mechanical sections. 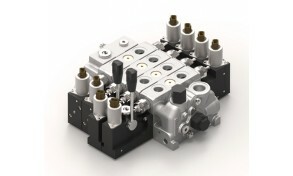 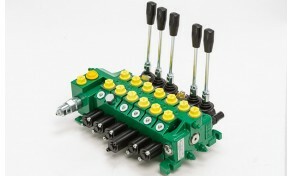 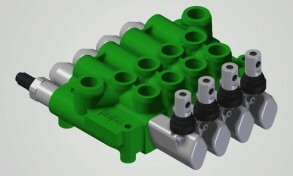 Monoblock composed of 1-6 mechanical sections.